Hola! 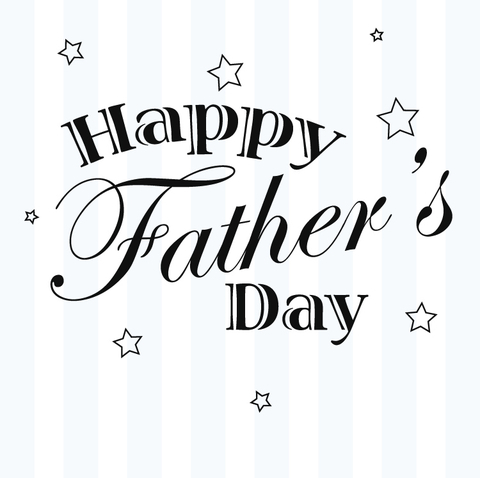 I just want to say Happy Father’s Day to all the dads and some moms that play such an important role in our lives. Enjoy your day!